The program follows a mentor-based model with age and developmentally appropriate activities and an active mentoring approach focused on civic engagement including current events, global issues, community projects, and field trips. 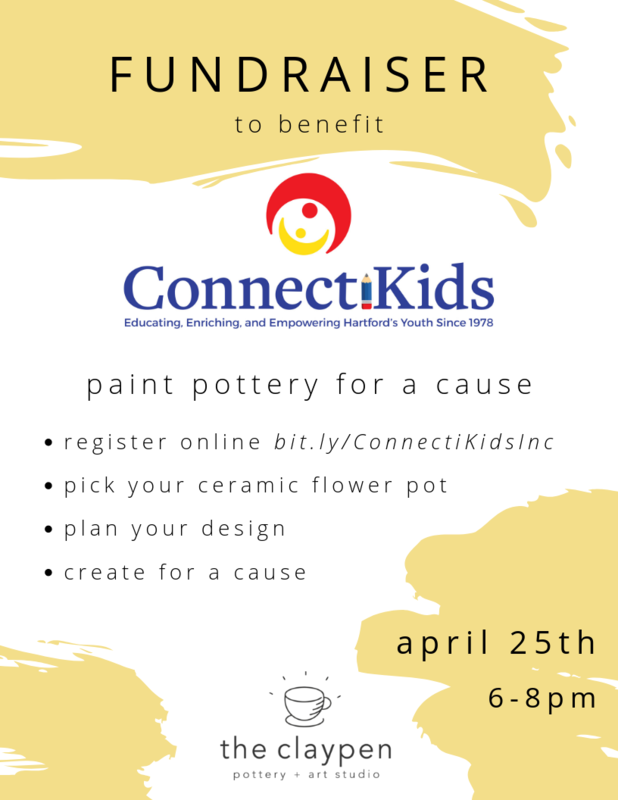 ConnectiKids incorporates group-based projects, self-advocacy activities, future exploration, goal setting, and small group-based activities. The ConnectiKids Civic Engagement Program produces children ready to take action in their communities, country, and the world! ConnectiKids views young people as part of the solution to the problems our communities and inner cities face. Youth can have a significant impact on society and have been the drive for necessary changes in our neighborhoods, cities, states, nation, and the world. However, making a difference in the world requires informed and active youth who understand the true meaning of citizenship, how to advocate for themselves and their interests, collaborate, and have the knowledge necessary to effect good policy choices and accountability. ConnectiKids participants are empowered to explore their innate talents while developing goals and learning to advocate for their future positively. Our students are eager and excited to discuss, absorb and process community issues, which they often do not have an opportunity to address in school. This program in combination with our other programs uses high-quality pedagogical strategies to positively impact students achievement in all forms, both personal and academic, thus developing a love for learning and becoming lifelong learners and citizens who effect change.